Rey Contreras is a tattoo artist who also sells art. Rey wanted to get more clients and sell more art. Rey dominated social media, especially with instagram but he wanted to turn more of his followers into PAYING clients. I got Rey one of the best possible domain names for a tattoo artist, rey.tattoo. 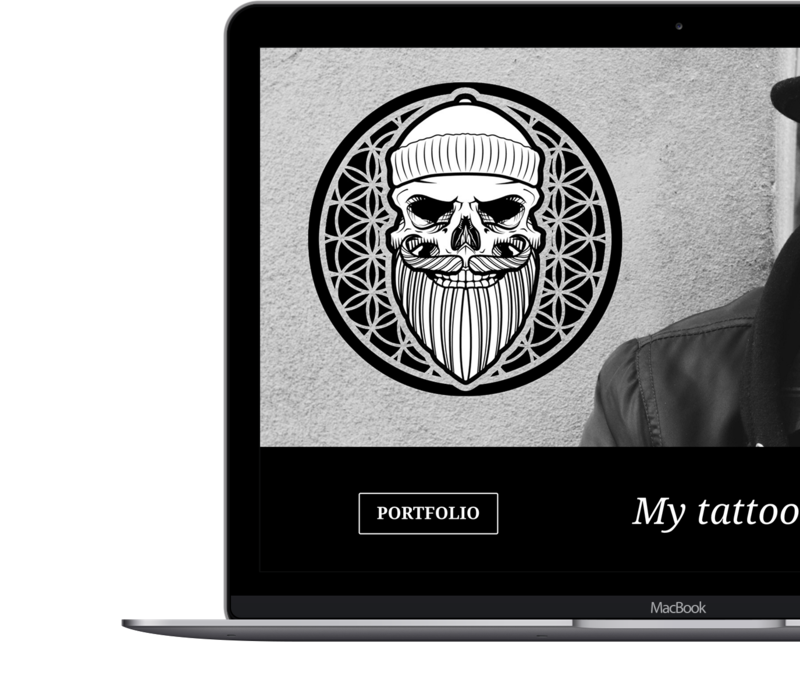 I built him a website which customers can book him for a tattoo. People don’t pay for the FULL amount, only a deposit. Rey would have to first really understand what the client wants. With that said people book him online I choose a date a time you can even provide details about the tattoo and send him a photo of what they would like.